Sad news from San Jose State on Wednesday night: Women’s water polo coach Lou Tully, the only coach that team has ever known, has died from complications relating to his cancer treatment. He was 70. He had beaten cancer once before, having been diagnosed with it in 2008 and going into remission in 2009. He had a recurrence recently. Tully helped found the program in the late 1990s after years coaching at different levels, including founding a club team (San Jose Splash) and a stint at Menlo Junior College in the early going. 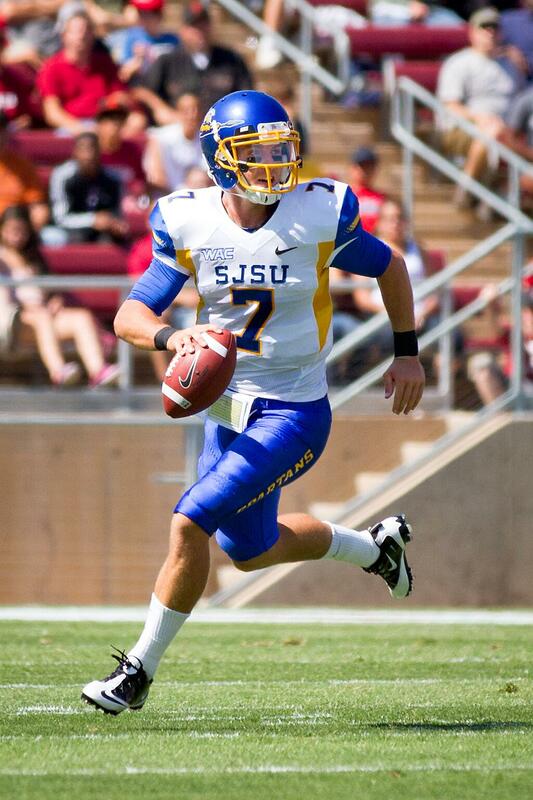 Tully was one of several coaches who came back home to San Jose State. He played water polo for the school in the 1960s and got his master’s degree there in 1970. 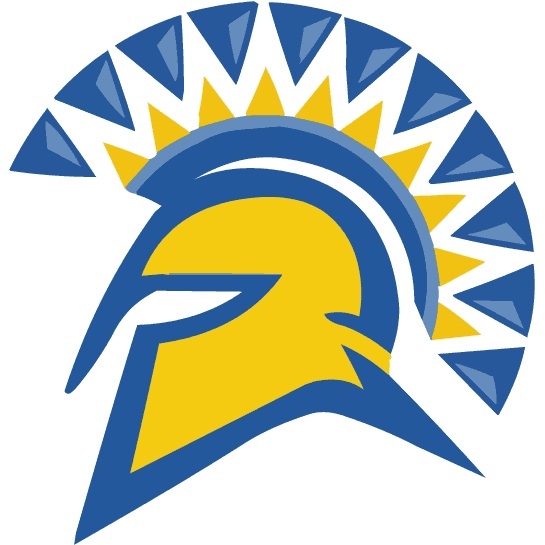 Unlike so many other coaches at San Jose State, he had a winning record — 250 wins, 245 losses in 16 seasons at the helm, and the Spartans were ranked in the top 10 nationally 12 times in his career, including top 5 finishes in 2001 and 2011. His passing comes on the eve of the season on the eve of the season. The Spartans were set to open the season on Jan. 11 at Cal State Monterey Bay. Associate head coach Johnny Bega will likely take over the team. After seven seasons as head coach of the Spartans and another 16 as an assistant at several universities, volleyball coach Oscar Crespo is stepping down. He finishes he career with an overall record of 70-138; the San Jose State was 7-23 in his lone season coaching the team in the Mountain West. Crespo, a San Jose State graduate, was an assistant at St. Mary’s, California and Nevada before returning to San Jose. A replacement has not been named. He is the third head coach to leave this year. Men’s soccer coach Gary St. Clair, also a San Jose State alumnus, also called it a career earlier this year after 24 seasons with his team falling just short of a WAC tournament title. Tim LaKose, the women’s basketball coach, resigned abruptly at the end of August and was replaced by Sacramento State coach Jamie Craighead. Add in the recent change of head coach in baseball also from Sam Piraro to Dave Nakama, and we are seeing a major changing of the guard in the San Jose State away from coaches that have both been at the school a long time and have ties to it, to coaches looking to newer coaches looking to take a step up, it would seem.